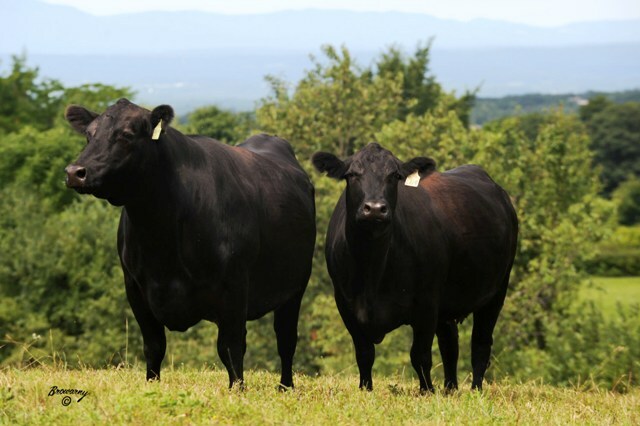 When requested, we produce and process Black Angus cattle (certified by official graders). We do not allow dairy animals or brahma animals within this program. All of our cattle are produced in closely managed feeding systems. We believe this provides maximum consistency of size, yield and meat quality. This attention to detail also results in industry-leading animal health and welfare standards. We take this seriously, as we believe consumers of our products deserve nothing but the highest standards.